 At Big Girl YYC we support Women in wellness; whether you are big in size, big in heart or big in personality! Our meetups provide a safe, judgement free space for identifying Women of all ages, races, ethnicities, abilities, religions, sexual orientation and size. There is no judgement here, all you need is an open heart and the desire to try something new!